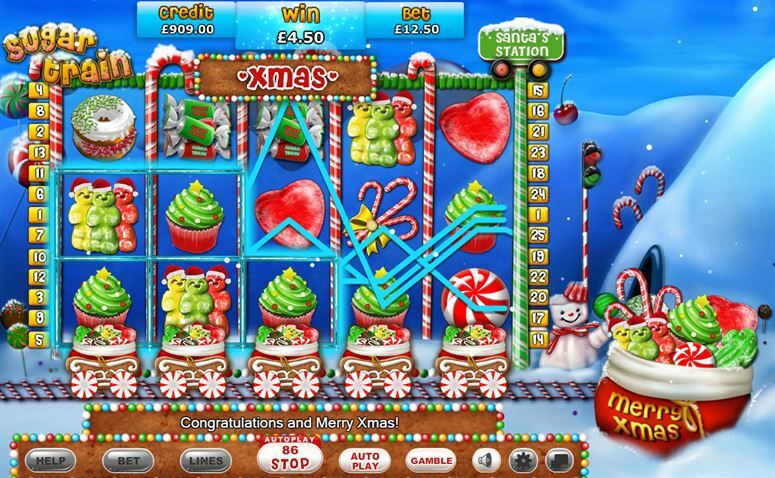 If you never want the festivities of Christmas to end – then you will love the Sugar Train Xmas slot game. 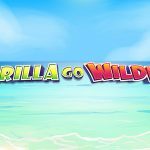 You may recognise the name from its immensely popular predecessor Sugar Train – and there are lots more sweet treats on board this slot game too. Read our Sugar Train Xmas slot review for more info. 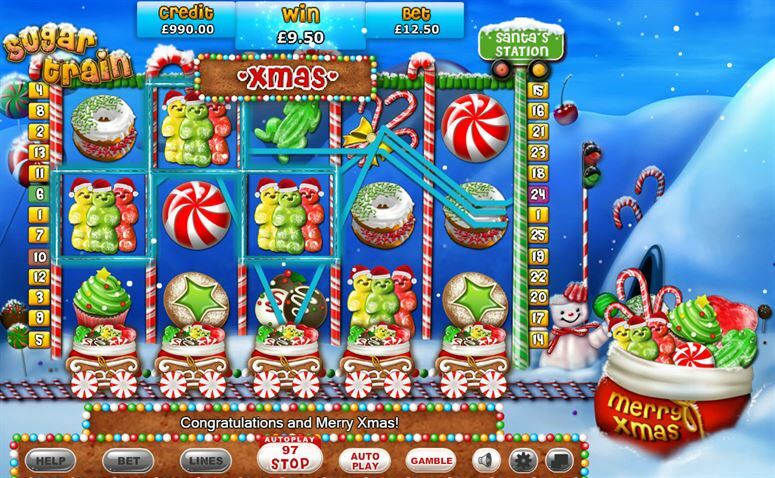 The Sugar Train Xmas slot is an Eyecon game that will bring you the perfect sugar rush. 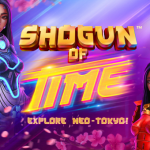 It has 5 reels, and 25 paylines for you to play across – and can be enjoyed on your mobile device. 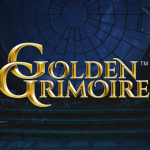 Once you launch the game, you will be presented with all kinds of delectable symbols such as Christmas tree cupcakes, candy canes, lollipops and more. All in a winter wonderland snowy backdrop. It’s easy to get the reels moving on the Sugar Train Xmas slot. All you need to do is select the number of lines that you would like to bet on, and then choose how much you would like to bet per line. Once you have finished customizing, you can then hit Spin to get started. If you would rather chill out and enjoy the festivities – you can use the autoplay function, and the reels will spin on their own. 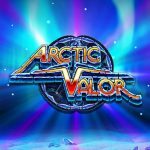 The Sugar Train Xmas slot comes with a great free spins feature. This is triggered when 3 or more gummy bears land on any active payline. The more gummy bears that activate the feature, the more free spins you will get. 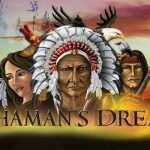 Land 3 for 15 spins, 4 for 20, and 5 for 25 spins. The best part is this feature can be re-triggered, meaning there’s even more winning potential. If you get 3 or more presents to show up on your reels – you will activate the prize pick feature. Here you will be presented with gingerbread chimneys. It’s your job to pick them to reveal multipliers of up to 100x your bet. When you get a winning combination, then you could trigger the Santa’s Station bonus. Here you will see the sugar train sleigh add new carriages under the reels, and as if by magic – you will see all kinds of treats as you see claws collect biscuits from each of the carriages. The Sugar Train Xmas slot is the perfect game to get you in the festive mood no matter what time of year it is. With free spins, multipliers and more up for grabs – your Christmas could come early.